We're a little cloud company that provides DIY portfolio websites for artists, galleries, or artist groups. Our designs are clean and uncluttered — everything is intended to focus on your work. Our sites are subscription based. So we manage everything, all you do is upload your images and update the text. We do all we can to reduce the number of decisions an artist has to make — so more time is spent making art. 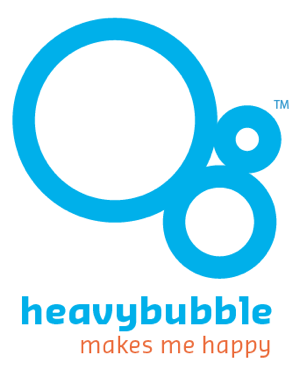 Heavybubble is an offshoot of our design firm. We started the company to help all our friends that kept asking us if we could design a website for them.